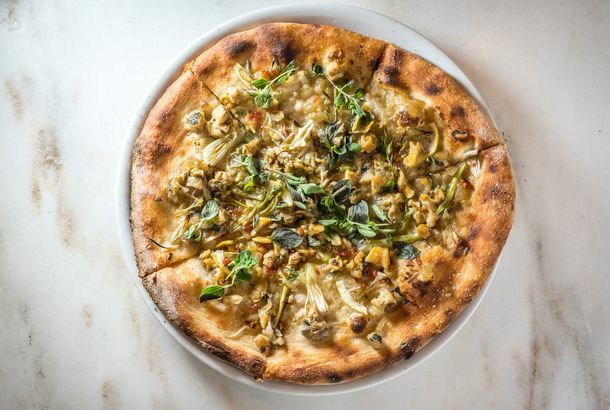 2018 Was the Year of the SliceNo more pretenders to the pizza throne. 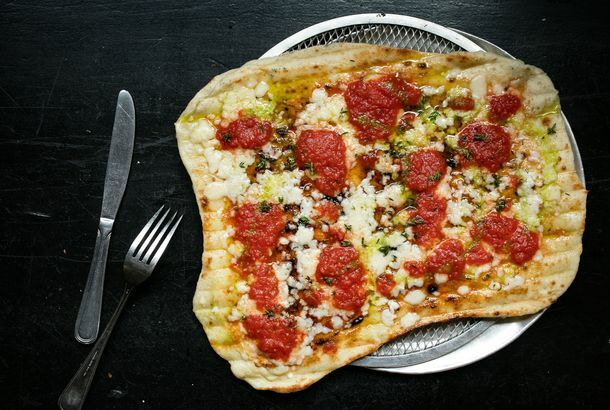 The New York Times’ Restaurant Critic Just Gave a Star to a Slice JointPete Wells has found his perfect pizza. 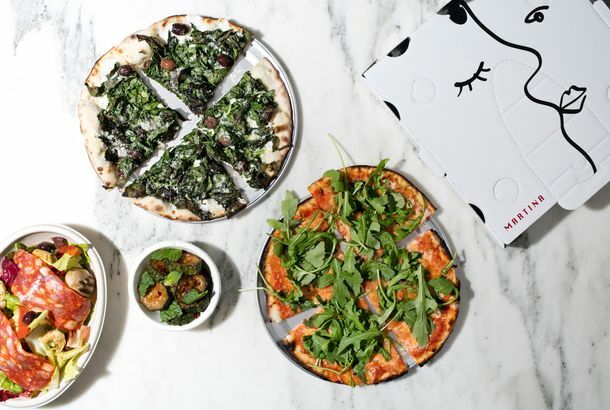 We Sent a Food Critic to the Museum of PizzaAnd his teenage daughter too. 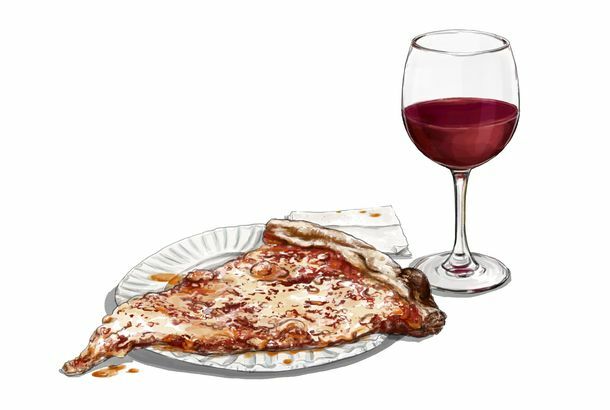 A Pizza Deliveryman Saved a Woman Who Mouthed ‘Help Me’Police say she was being held hostage in her own home. 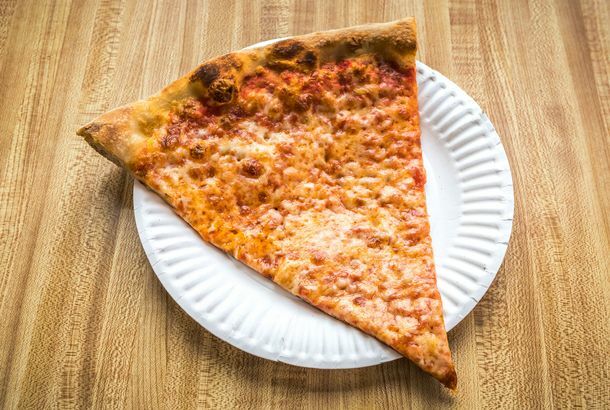 New York’s Most Interesting New Pizzeria Is a Brooklyn Slice ShopPaulie Gee’s Slice Shop is in the mold of places like New Park Pizza, L&B Spumoni Gardens, and Prince Street Pizza. 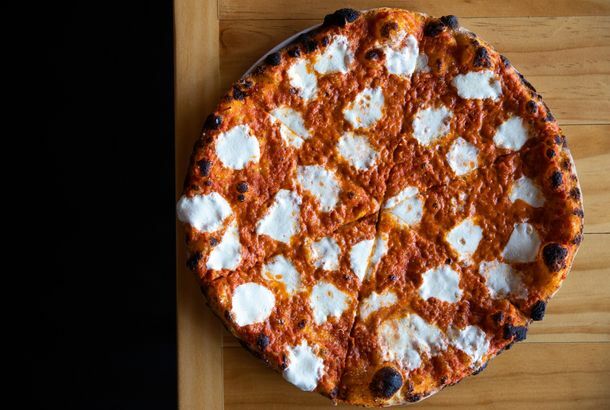 It Sounds Like Roberta’s May Finally Expand, After AllThe owners are reportedly close to signing a lease for a space in the Domino Sugar development. 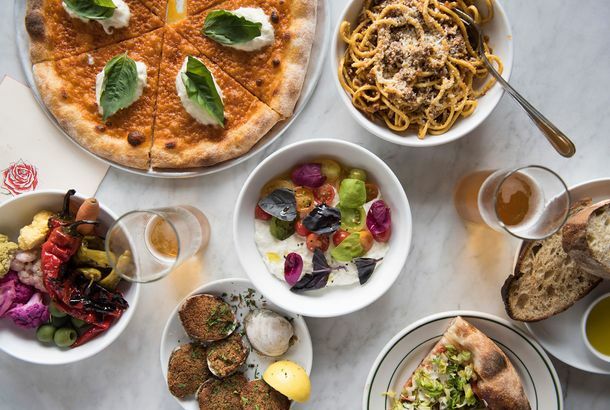 A New Pizzeria From the Owner of Some of the West Village’s Most Popular SpotsMah-Ze-Dahr will make special desserts for the restaurant. 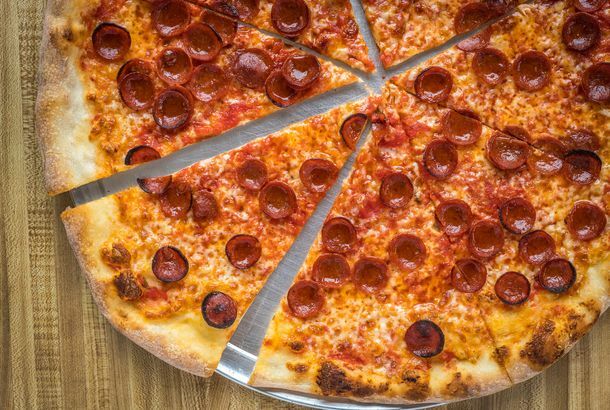 NYC Pizza Delivery Worker Detained by ICE Gets Stay of DeportationLocal restaurants also say they will stop delivering to the military base where the arrest happened. A Worker Tried to Deliver a Pizza — Instead He Was Turned Over to ICEPablo Villavicencio was taken into custody after attempting to deliver a pizza to Fort Hamilton. 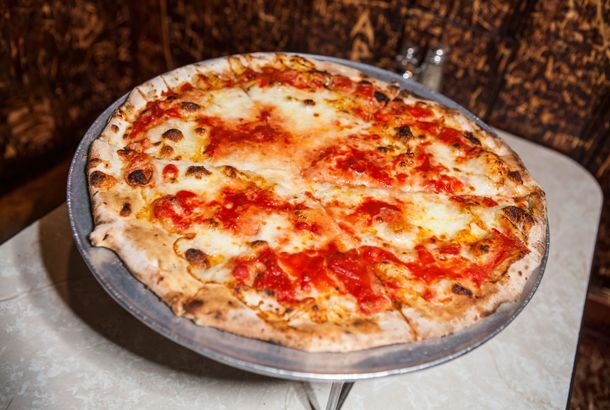 A New NYC Pizzeria Promises Affordable Neapolitan Pies Ready in 5 Minutes FlatThe first location of Simó Pizza opens today — with three more already in the works. 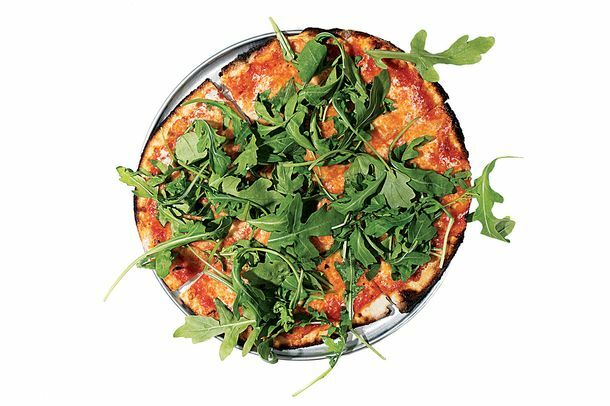 With an Assist From Per Se Vet Jonathan Benno, Can Roman Pizza Conquer New York?Not since the 1990s has it been such a hot topic. 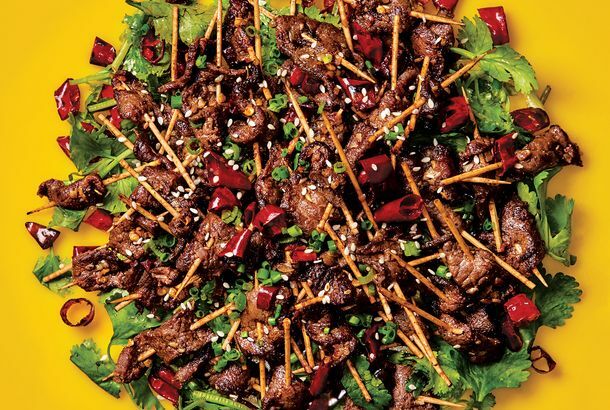 Here’s how to tell your taglios and teglias from your tondas. 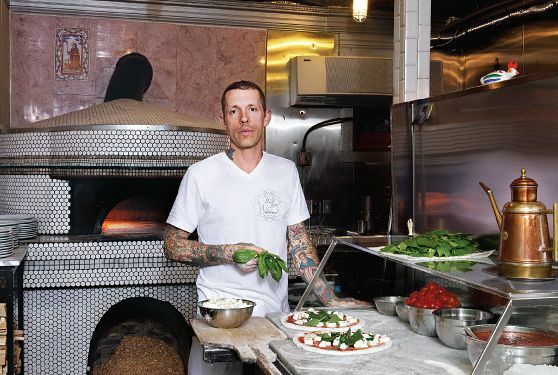 A Former Emmy Squared Chef Harkens Back to NYC’s Pizza History at Beebe’sThe pies are inspired by the coal-oven classics from Juliana’s and Patsy’s. 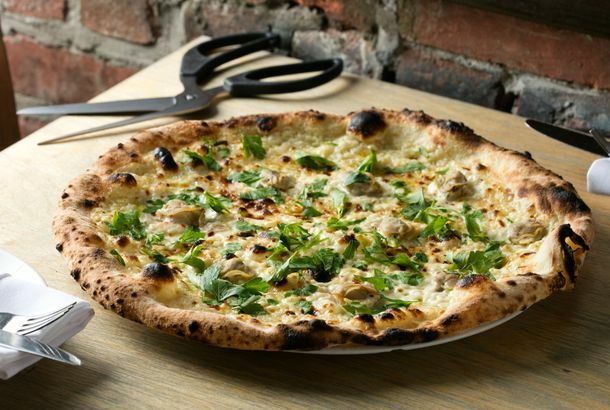 Patrick Stewart Declares Frank Pepe’s Pizza the ‘Best’ He’s Ever EatenThe New Haven institution makes a crust that can’t be beat. 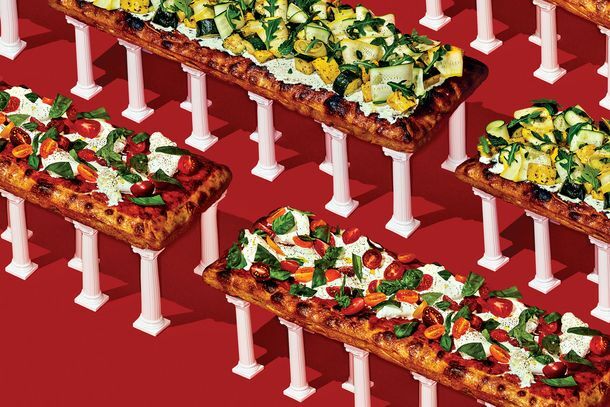 Papa John’s NFL-Bashing CEO Says He Will Step DownHis replacement is a former deliveryman who started at $6 an hour. 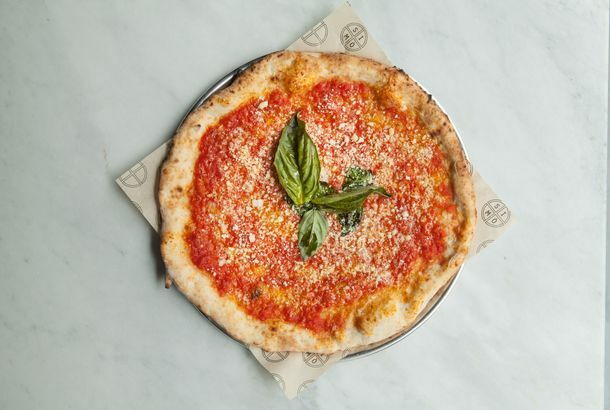 Danny Meyer’s Fast-Casual Martina Pizzeria Opens This WeekendRoman pizza for the people! 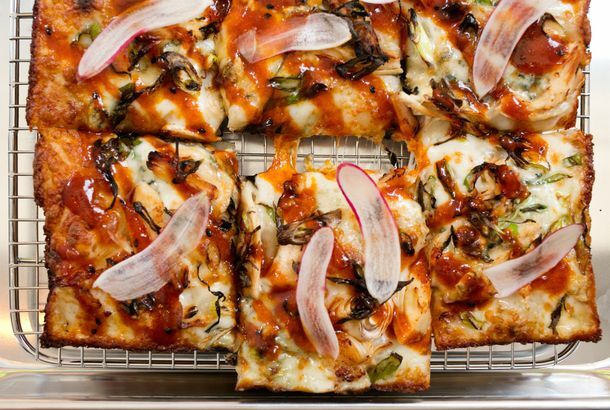 Brooklyn Pizza-Blockbuster Emily Will Open Its New Manhattan LocationExpect two types of burgers and an update on buffalo-chicken pizza. 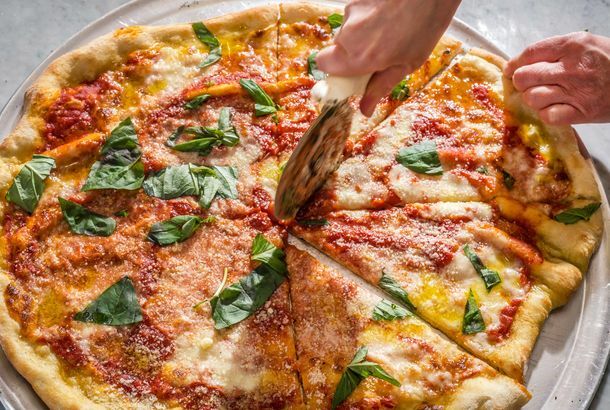 A Teen Got Into Yale With an Essay About Loving Papa John’sNo work of literature has ever described awaiting pizza delivery with such passion. 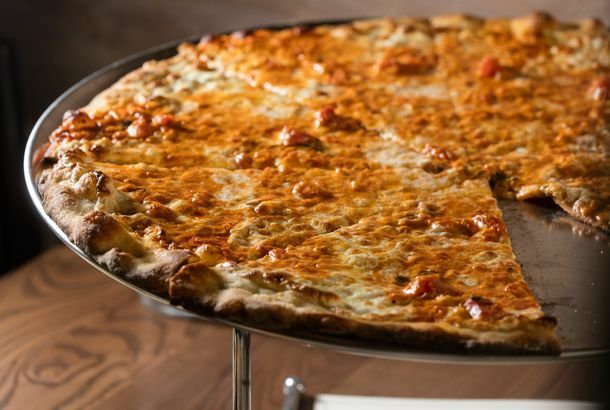 The Best Pizza in Staten Island Will Make You Forget You’re in Staten Island▶️ It’s worth the trek … we promise. 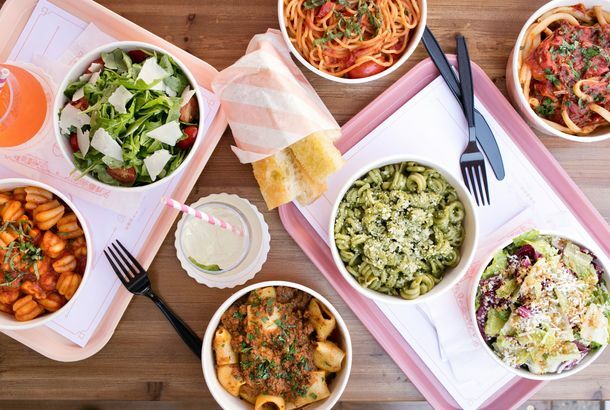 Apple Created, and Patented, a Box That Keeps Employees’ Pizza CrispyThe revolutionary company sets out to make desk lunches a little less sad.